It's a clip, it's round, and it can be used for more than just chips. 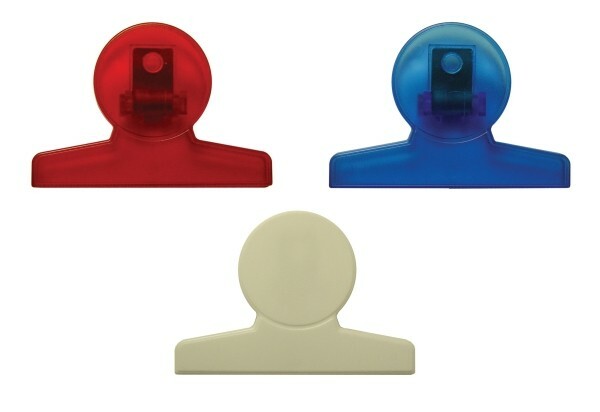 This plastic clip is a small, but effective way to promote your business where people will see your logo again and again. Imprint Area: Top: 1 1/4" x 1 1/4" Bottom: 2 1/2" x .400"